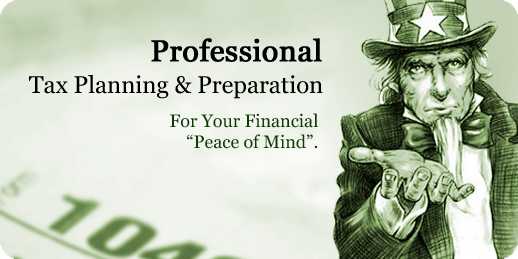 Are you looking for one-on-one accounting, tax and financial advice from an experienced CPA that cares? 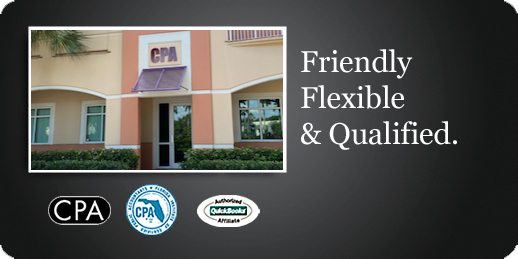 A local CPA in Delray Beach, Florida since 1982. We offer a full range of personalized accounting, tax, small business, and Quickbooks consulting services at affordable fees. We're friendly. We're flexible. We're professional. And we listen to you. in assisting us set up QuickBooks for our business. I can call her anytime and she always has the information I need." "They don't call her the Accounting Goddess for nothin! Great at explaining even the toughest issue - and always with a smile. Always, always able to help with any QB question I've had." 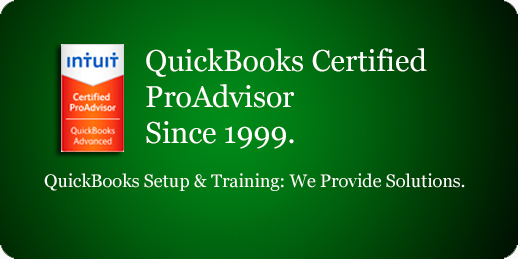 We can help take the frustration out of setting up and working with QuickBooks. Everything from reconciling your bank account and providing you the monthly adjustment to preparing customized financial statements. Tax Deadline Info Generally, if we receive your information by March 15th, you will have your tax return back in time to file it by April 15th. © 2010 Miriam B. Walling, CPA All Rights Reserved.